Frankincense might have the greatest association to spiritual practice than any other plant on earth. It induces feelings of peace, satisfaction, and overall wellness. 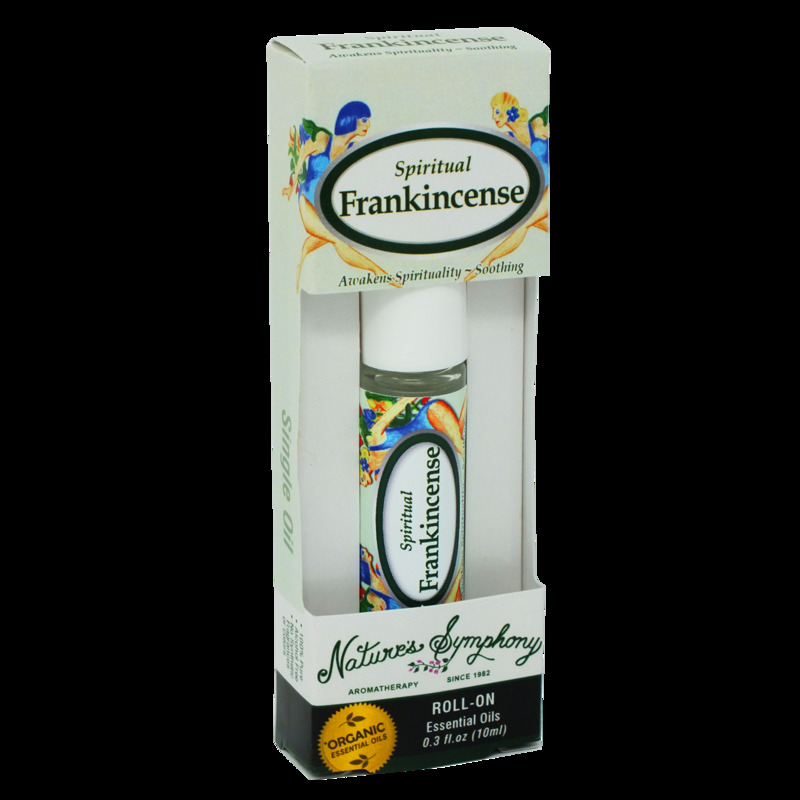 Choose our fabulous frankincense to awaken your spirituality. Ingredients: Fractionated coconut oil (Cocus nucifera), with Organic essential oil of frankincense (boswelia serrata).